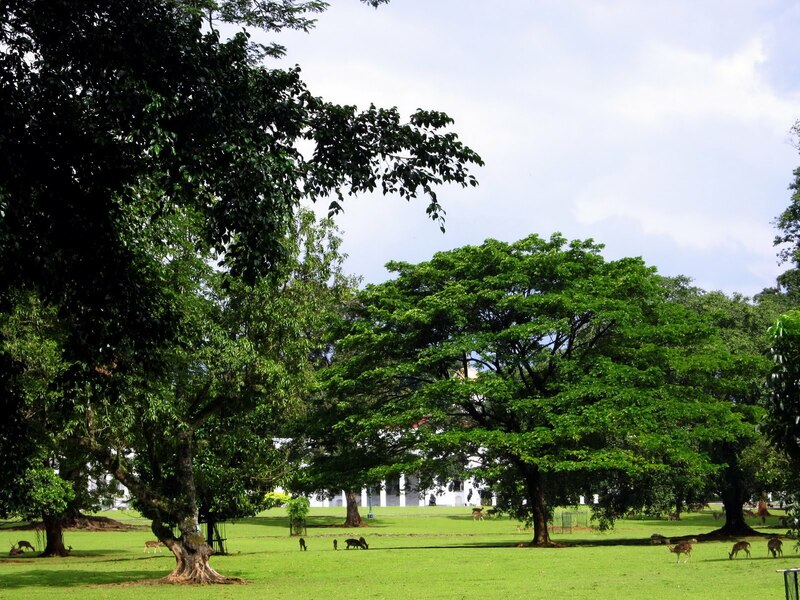 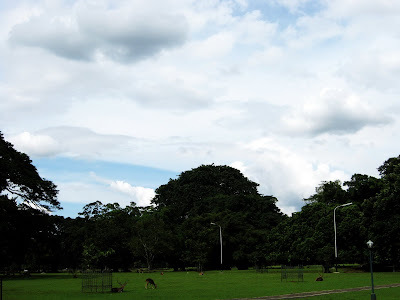 Built in 1754, as one of six Indonesia Presidential Palaces, Bogor Presidential Palace is famous for its beautiful surroundings and lots of deer (more than 300) that live at the yard. 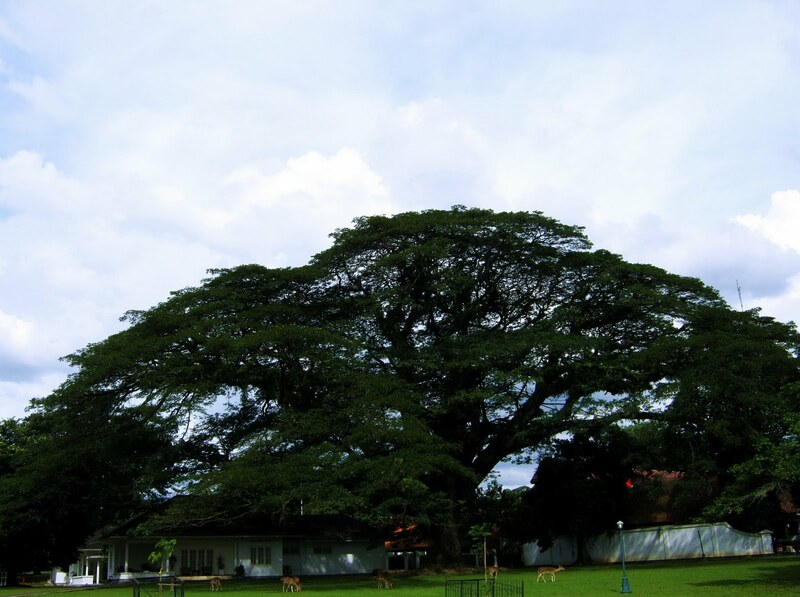 For Sky Watch Friday, I share some spots of Bogor Presidential Palace’s yard. I haven’t yet shared here the palace pictures, because I haven’t yet succeeded to get good captures.